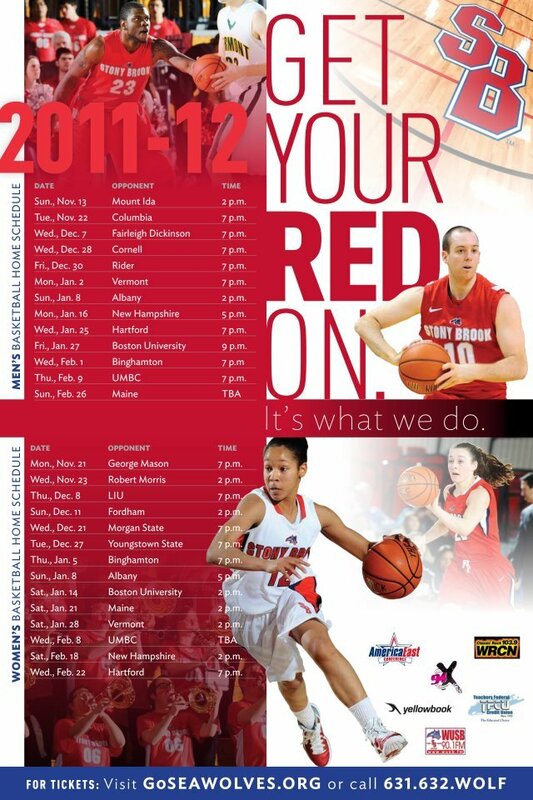 Visit Stony Brook Athletics site for the most up-to-date game information. Sat. Oct. 8 vs. Presbyterian 6:00 p.m. Sat. Oct. 15 vs. Saint Anselm 6:00 p.m. Sat. Oct. 29 vs. Coastal Carolina 4:00 p.m. Sat. Nov. 19 vs. Liberty 1:00 p.m.